Ditto. Just press repeat. 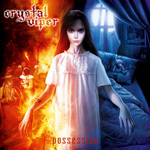 Possession, Crystal Viper's fifth album finds the band still flying the flag of true metal. 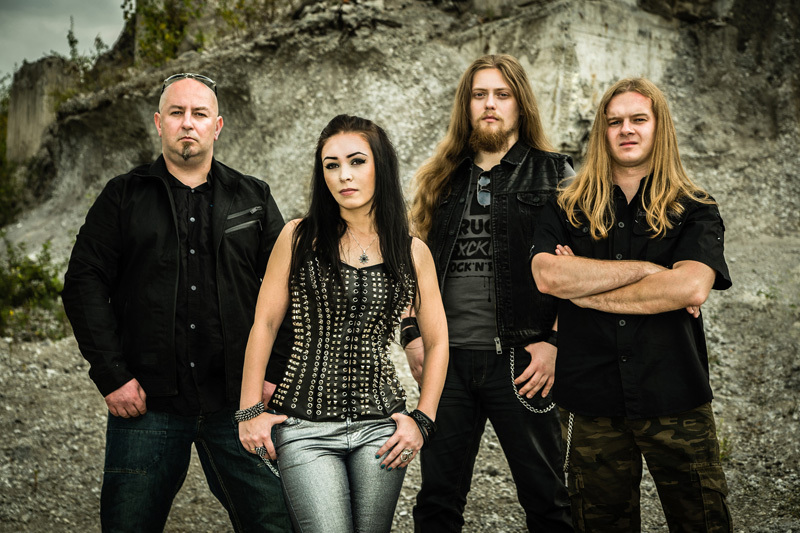 As usual, they band mix traditional melodic and heavy metal with speed for classic power metal as well. It's their formula, and they're darn good at interpreting this classic genre. Crystal Viper: good thing spikes are on the outside. So then we're saying there's nothing new, novel, or different? Yeah, you get the idea. While some songs are better than others, Possession still shows that Crystal Viper can execute a good heavy metal tune, sometimes with some unexpected intrigue, like the instrumental segue with acoustic guitar in the middle of We Are Many. You get something similar near the end of Julia Is Possessed. For pure speed/power metal, the band drops high octane racing fuel in their tanks and blisters through Mark of the Horned One. Another better song is Prophet of the End, where the band goes after a more epic metal sound. Other songs give mixed feelings. Why Can't You Listen? and You Will Die You Will Burn come off somewhere between heavy and tedious, but have their strong points. In the latter, it's the fiery guitar solo at the end, in the former, it's Marta Gabriel powerful vocal performance. That also is another point worth mentioning. In the past, you often weren't sure what voice Gabriel would bring to an album or song. Will she sing, scream, or shriek? On this album, she shows more balance sticking with traditional metal singing, and that's a good thing. With Possession, Crystal Viper stays the course, churning out more traditional heavy metal, and they're quite good at it, too. Recommended. With Possession, Crystal Viper stays the course, churning out more traditional heavy metal, and they're quite good at it, too. Recommended.